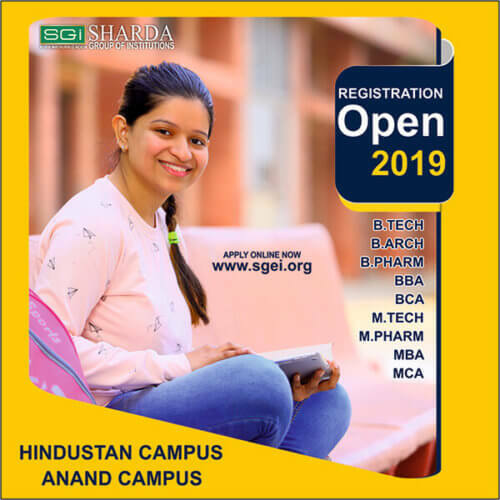 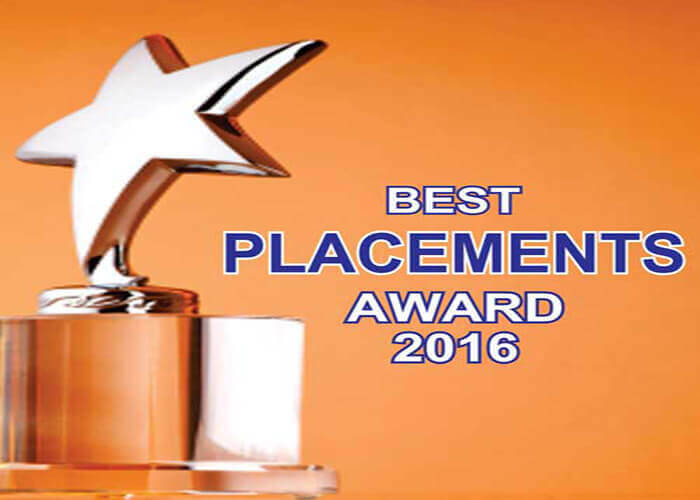 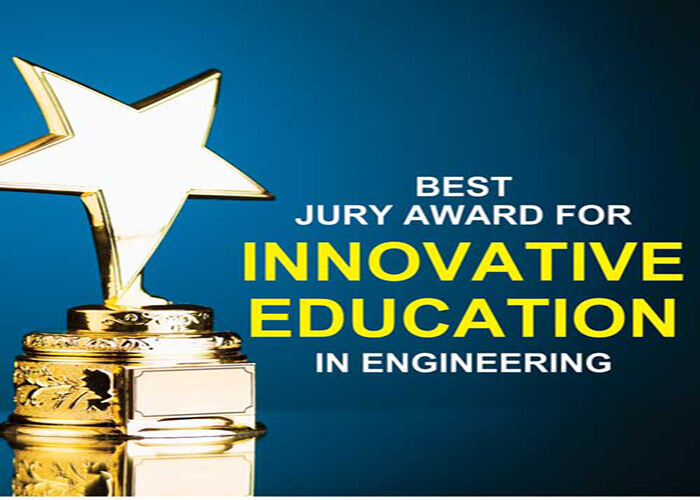 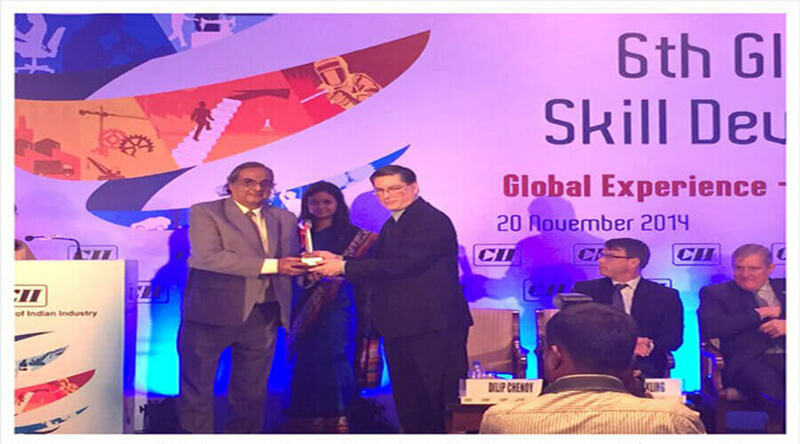 Award for "Best Placement and Career Building “ Anand Engineering College, Keetham, Agra. 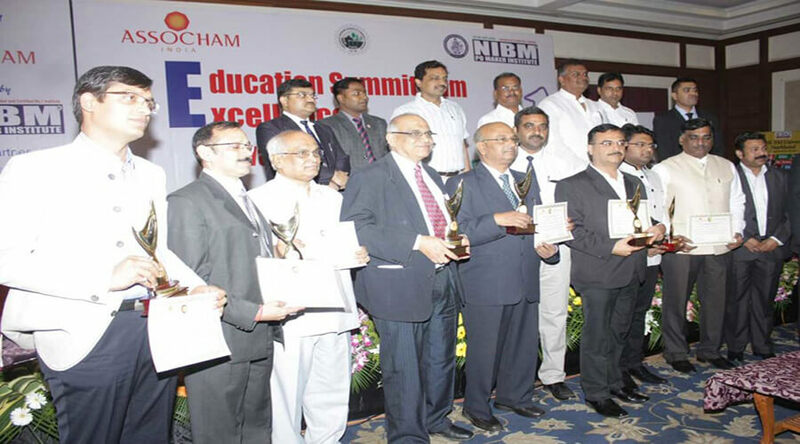 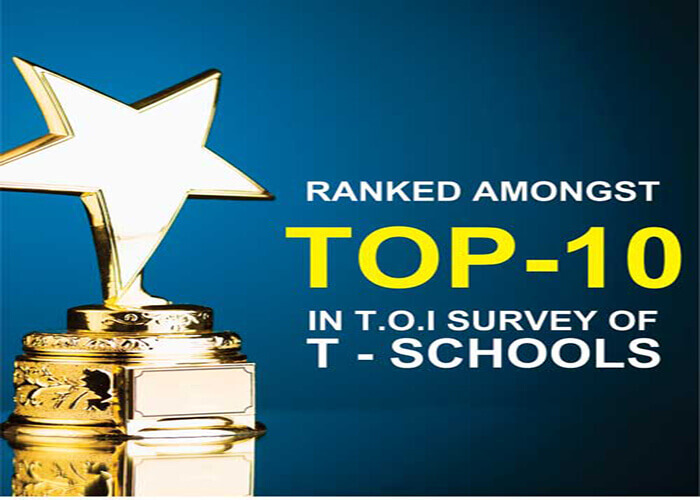 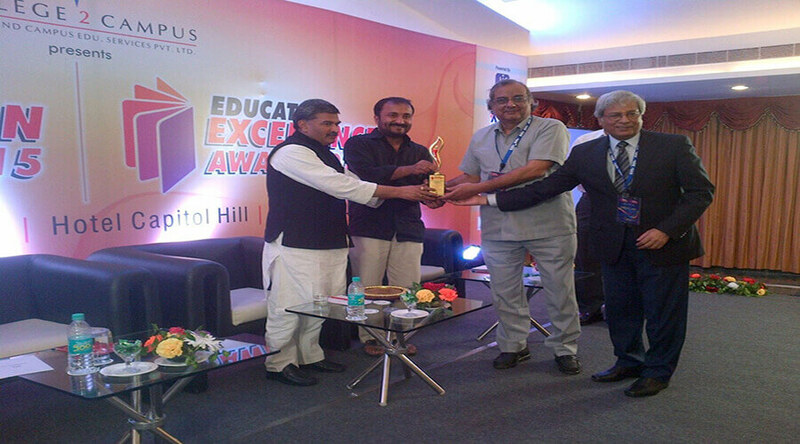 Anand Campus awarded the “Best Technical Campus in Placements in North India" by ASSOCHAM. 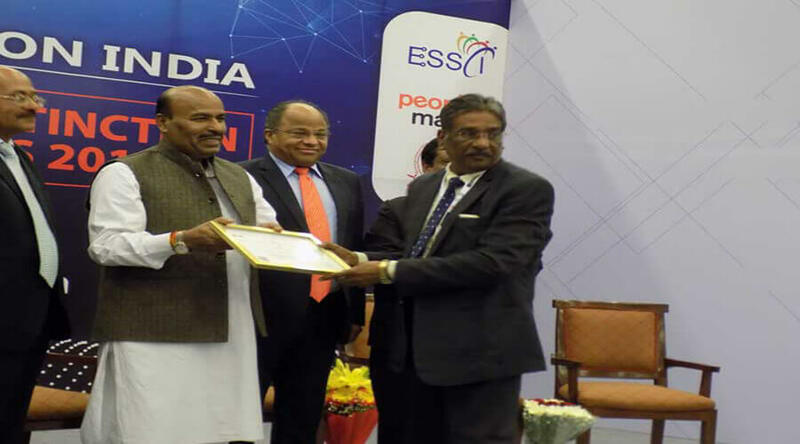 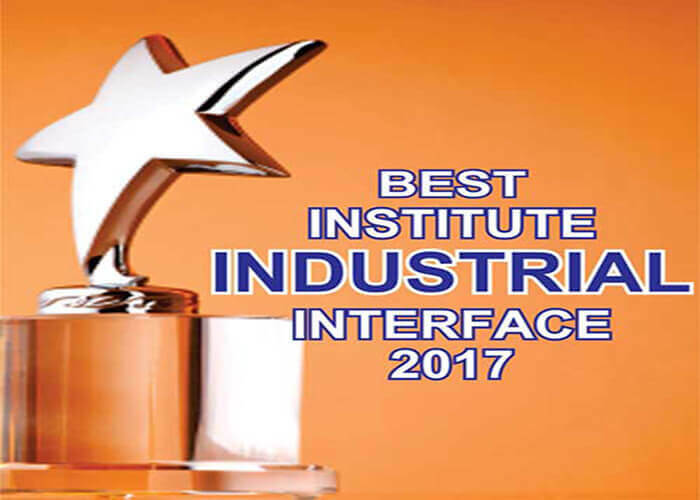 AITMC (All india Technical and Management Council) Awarded Anand Campus- The Best Institute of North India given by Mr.Shyam Jaju, VP - BJP, in presence of Dalmia Group of Industries Chairman, Dixon Technologies CEO, KENT R.O. 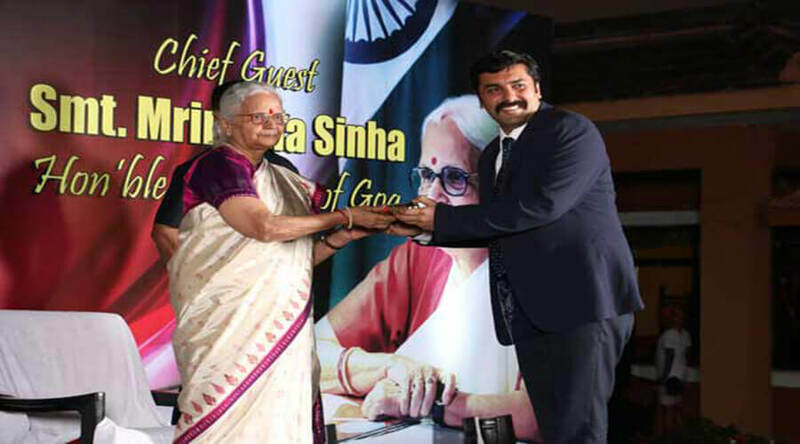 Managing Director.